Add this beautiful Garnet birthstone charm to celebrate those who are born in January. 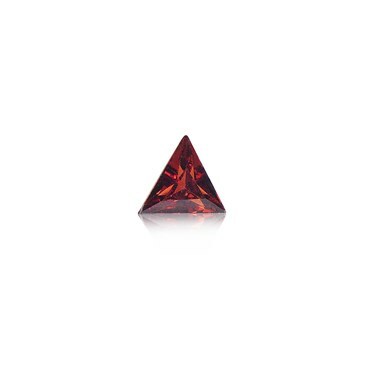 This striking January birthstone charm is an eye-catching red Garnet stone which will give any custom Storie locket a meaningful and striking finish. Each custom Storie locket is designed to be opened and personalised with your choice of floating charms which hold significance with you - creating truly treasurable Storie lockets unique to you and your journey. Hardly see this gem in locket very disappointed the size of a crumb. ARGENTO REPLIES: Thank you for this review, as always, we appreciate the feedback. The reason the charm is this size is because it is a micro charm, for the purpose of fitting into the Storie Locket.